A huge trend that's been holding steady for a while is the handwritten lettering style whether its calligraphy or simply beautiful lettering work by talented artists. I have tried to get on board with learning how to properly letter by using the free guides and buying the fancy markers and pens and let's just say that when it comes to beautiful writing....it's best that I leave it to those well-skilled hands. I'm MUCH better with the computer and using fonts, guaranteed results every time, lol. I've gathered the best variety of handwritten fonts for you here in case you're like me you still want that beautiful handwritten look but prefer using a font that mimics it. 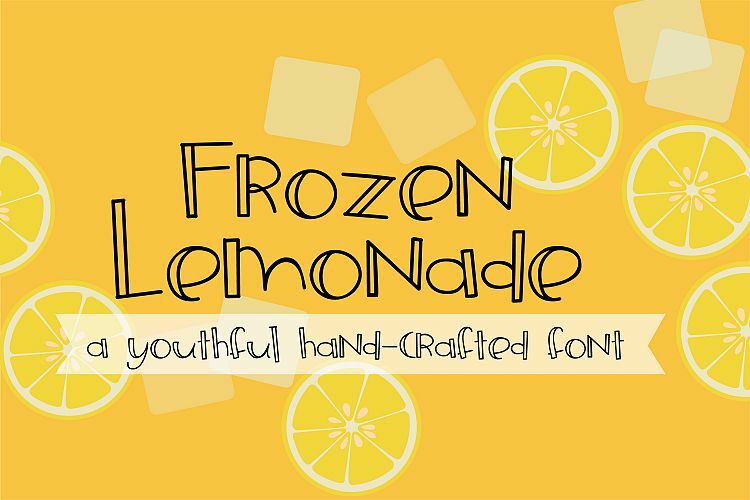 Frozen Lemonade is a playful handwritten font that would work great for children's projects or any fun-filled design. This would make a cute t-shirt design that kids could color in the open spaces with fabric markers, perfect for back to school. 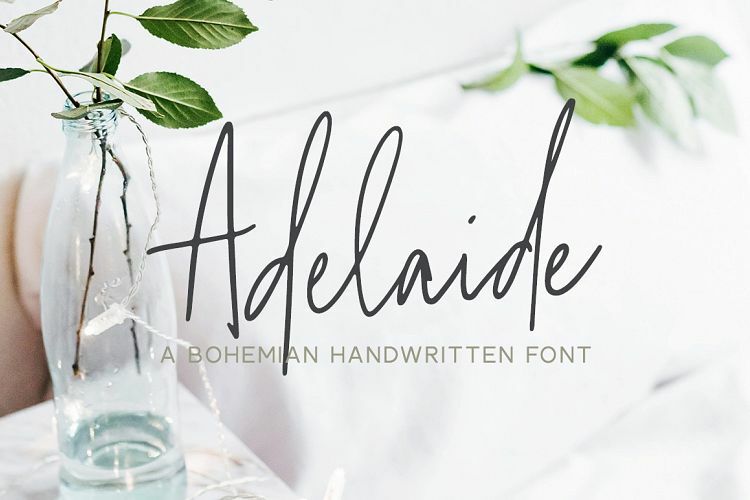 Adelaide is a fashionable and sweet handwritten typeface that is perfect for moodboards, logos, blog posts, invitations, and so much more. It looks beautiful when used for handwritten quotes and logos, and can even be used to make fun products like mugs or t-shirts. 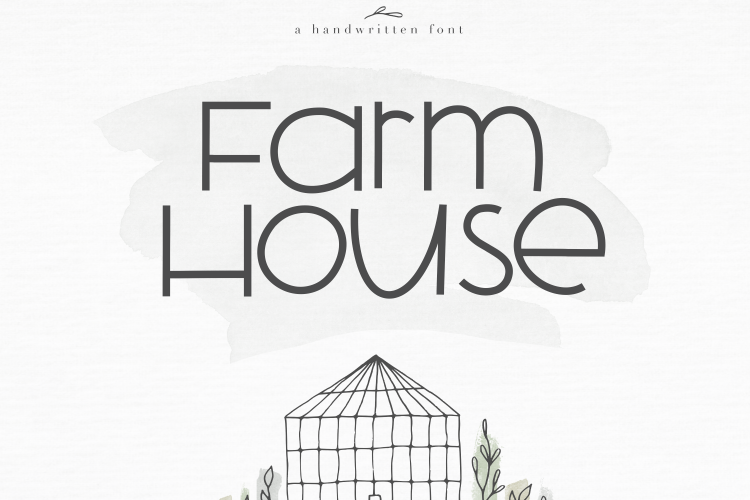 Farmhouse is a bold and tall handwritten font that looks like large bubbly hand printing. 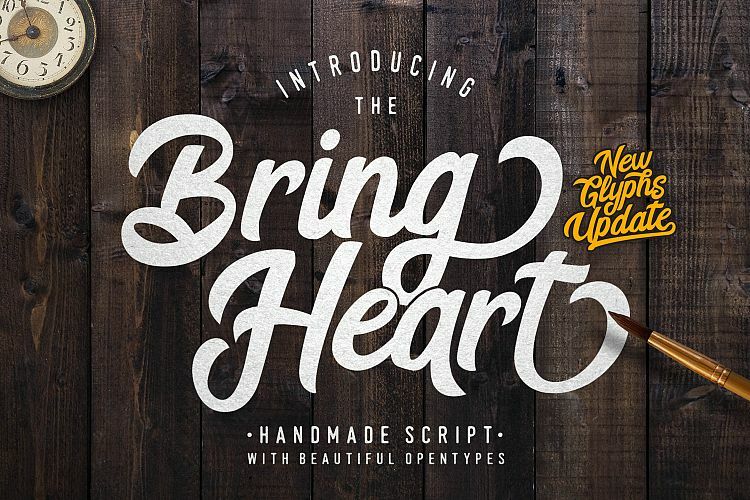 This would pair well with a script font for a beautiful graphic element for your project. 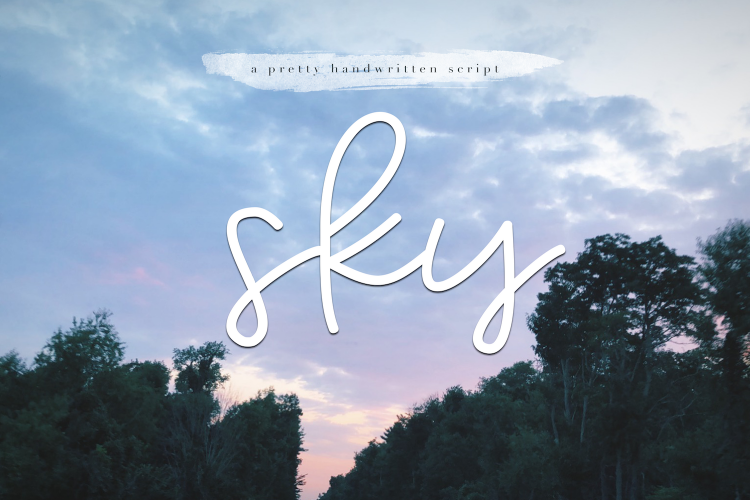 Sky is a pretty handwritten script font perfect for logos, quotes, invitations, etc. Use your electronic cutting machine to cut vinyl letters out for labeling containers in your pantry or add words to a mug. 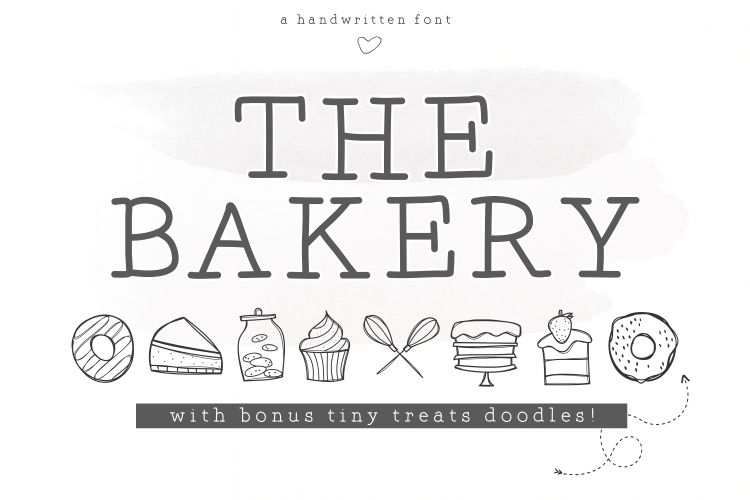 The Bakery is a handwritten serif font and a bonus a mini doodle font called Tiny Sweets. This set would make an adorable recipe card for baked goods or a gift tag for baking items for a shower present. 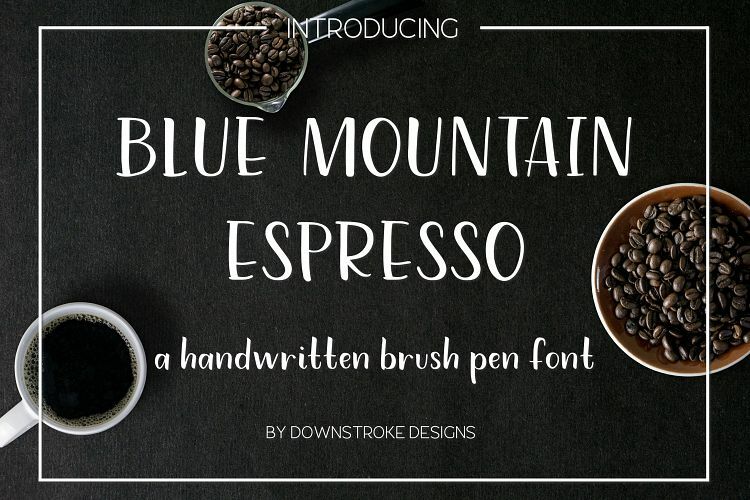 Blue Mountain Espresso is a fun, modern, sans serif handwritten brush pen font that can be used on its own or paired with other script or serif fonts. It is clean and legible but also playful! It will make your products, logos, social media posts, packaging and other designs unique. 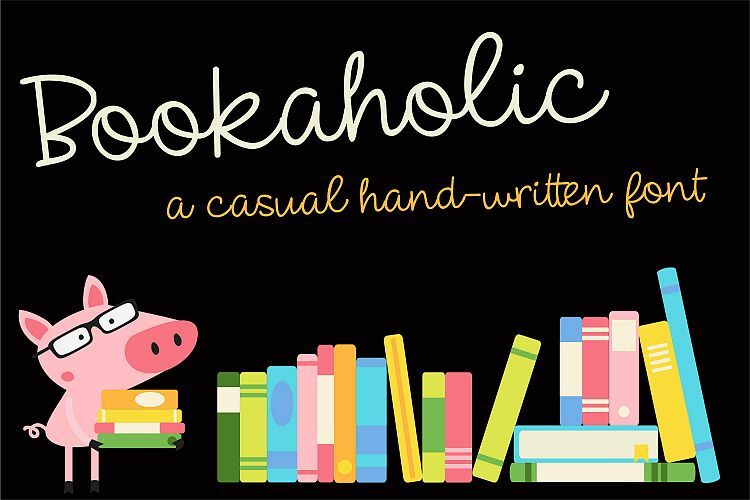 Bookaholic is cute handwritten cursive script has a fun and casual feel. Great for any kind of project you can think up! 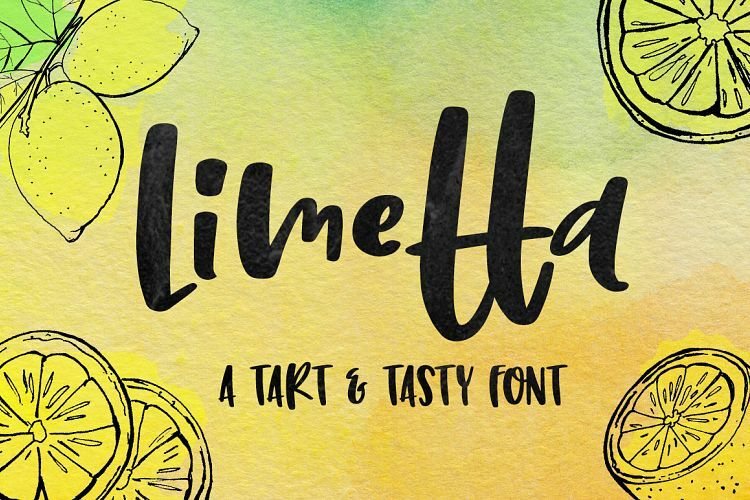 Limetta is a hand-lettered font with a casual flair. It has a fun bouncing baseline for the lowercase, a hot hand-lettered look to the uppercase, and heavy-to-heavier line weights, it's the perfect font for crafting, logo design, signs, and more! 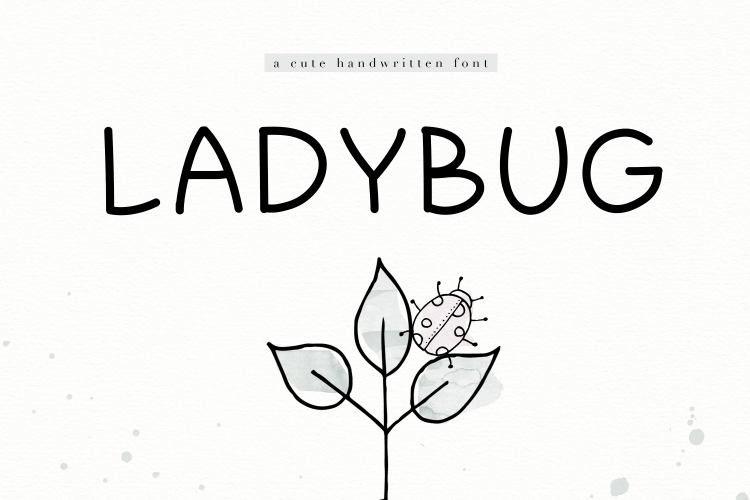 Ladybug is perfect for a clean hand-printed look. This font is perfect for quotes, headings, blogs, logos, invitations and more. It is also great for children's designs! 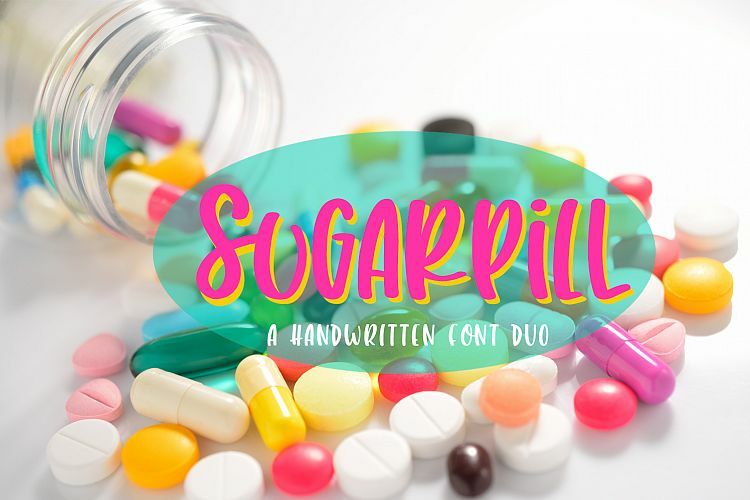 The Sugarpill font is a handwritten, fun and playful double-uppercase font. The font was created with the current hand-lettering trend in mind, which makes it perfect for creating digital hand-lettering layouts, postcards, stationary design, cut files, invitations, packaging, prints and authentic branding (amongst other things). The font is also perfect to pair up with a hand-lettered script font, especially for those "Rustic" themed weddings. You can use it to create your own wedding invitations or signage, which will add to the Rustic feel. Don't you agree that's the best variety of handwritten fonts? Every basic style is included from script to serif and a decorative style too! This only scratches the surface with what's available too. So many great options to choose from. Make sure to pin this too!